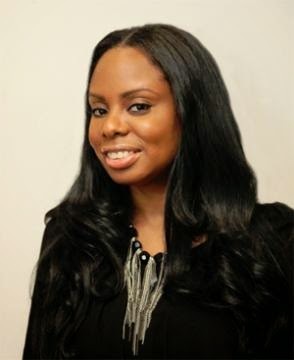 Janell Hazelwood is a digital media producer who covers core areas of Lifestyle and Career for BlackEnterprise.com. She is also a featured blogger with My Two Cents, providing insights from a millennial's perspective on career advancement, job trends, leadership and entrepreneurship. She was previously a content producer and copy editor for Black Enterprise magazine, working across several editorial sections. The Hampton University graduate got her start in the newspaper industry, having worked for companies including The New York Times Co. and Scripps Howard News Service. Her work and insights have appeared on The Huffington Post, E!Online, Ebony.com, CBS News and Brazen Careerist. Her passions include public speaking and hosting to empower professionals to monetize their purpose for fulfilling careers, and she’s exhibited those skills at organizations and institutions including the National Urban League, Hampton University, The City College of New York and New York University.